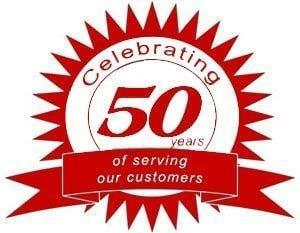 At McIver Electric, we strive to be the most customer service oriented and efficient supplier of electrical products and services. We work hard to exceed our customers᾿ expectations, and aim to deliver high quality products and services on time, every time. Thanks to our commitment to building strong relationships with our clients, we enjoy a large and loyal customer base of local residents, sub-contractors and building professionals. We look forward to the opportunity to add your name to our long list of satisfied customers, and encourage you to visit us the next time you are in the market for electrical supplies or services. For more information about our products and services, we invite you to contact us and we would be more than happy to answer any questions you may have. Arranging for backup power is a key component in preparing for winter weather. Power loss can have a negative and cascading effect on the home that amplifies existing health and safety risks. 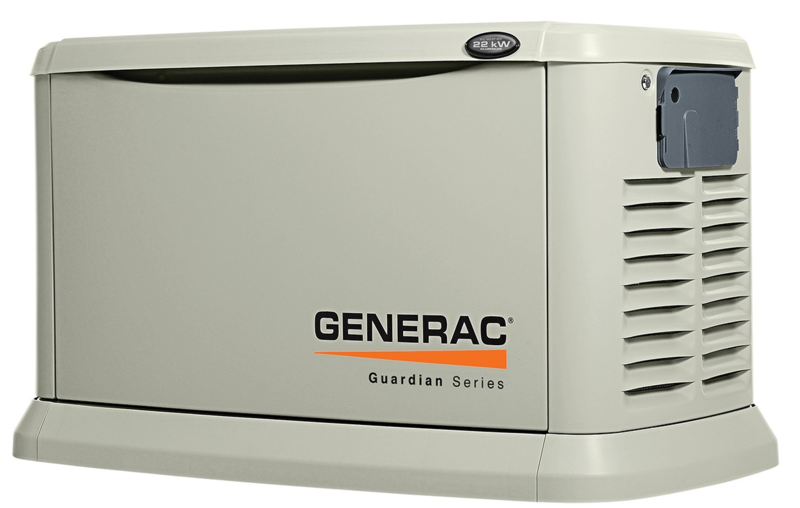 Invest in a Generac Guardian series home standby generator to keep critical home systems running automatically in the event of a power outage. Click below to learn more. With the growing cost of energy it is important to save anywhere you can. 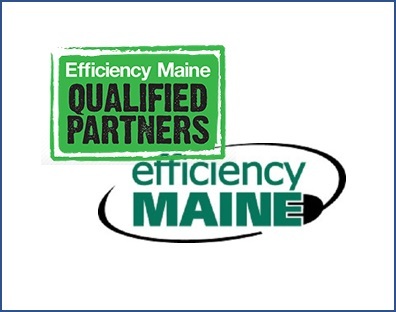 Whether you own a home or a business, Efficiency Maine can save you money on your energy costs. They offer incentives, and free, independent technical advice to help you save energy. McIver Electric is a Qualified Partner and can help you every step of the way. Click below to learn more.